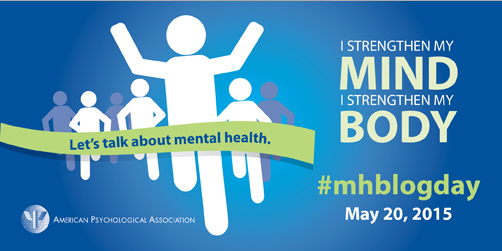 Humor & Mental Health | Kathryn H. Gordon, Ph.D.
Last week was hectic. I was sleep-deprived and stressed out by the time Friday night rolled around. I was so drained that I very briefly considered going home to collapse in my bed instead of going to see the Daily Show Writers Stand-Up Comedy Tour. But, I went, the show started, and I laughed for 90% of the following hour (pausing only to breathe and to hear them introduce each other). After the show, I was happy and energetic. My mood and energy level transformed into complete opposite states within an hour. This got me thinking about two things: 1) if you get the chance to see these comedians, do it – they are extremely funny, and 2) in light of my experience on Friday, I wondered if there was any existing research on humor use for emotion regulation purposes. There are a number of different ways that therapists use humor strategically with clients (e.g., irreverence and opposite-to-emotion action in dialectical behavior therapy, reframing in cognitive behavioral therapy), but few studies dismantle therapy components and examine humor specifically. Positive types of humor (e.g., where you look for absurdities in a situation in a sympathetic, good-natured way) tend to make people feel better than negative types of humor (e.g., mocking and putting down others) in most circumstances. Humor has a better chance of making you feel better when it is very engaging (e.g., material that makes you laugh really, really hard) versus less engaging (e.g., smiling, but not laughing aloud). This effect seems to occur because highly engaging material occupies attention more fully and effectively distracts you from negative emotions in the moment. People don’t have to be naturally funny to use humor as a coping strategy for mood improvement. They can learn how to see humor in stressful situations with instructions and examples. These findings are exciting because, if replicated, they have the potential to help people understand how to use humor to improve their mental health in more precise, effective ways. 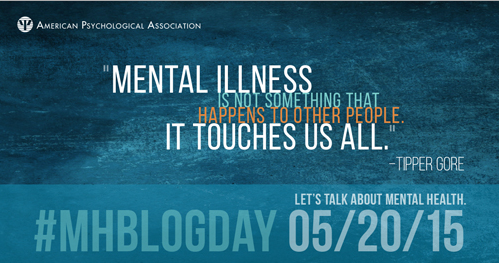 Note: I was inspired to write this for Mental Health Month Blog Day, which is 5/20/15 this year.